Random Thoughts of Gil Camporazo: Why Change Wireless Globe Broadband to Tattoo WiMax? 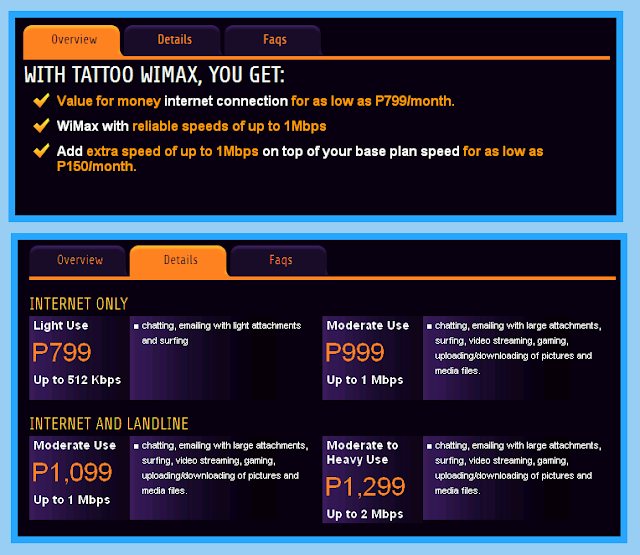 Why Change Wireless Globe Broadband to Tattoo WiMax? I'm a subscriber of wireless Globe Broadband for my internet connections for more than two years now. 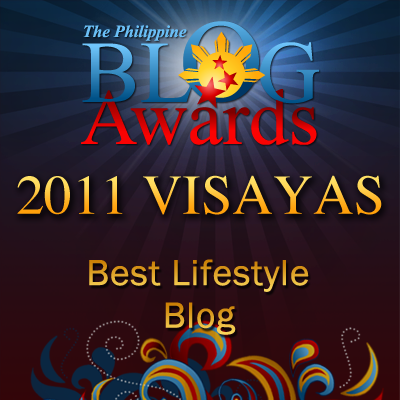 And I'm paying Php 1,000.00 a month. A plan to change it for the better didn't come to mind since I enjoyed its service to optimum, not until I received unexpected call from a lady representative of Globe Makati at around 3:00 p.m the other day. She introduced the latest Tattoo WiMax which prompted me a second thought to reconsider it for this has clarified my apprehension a week before about this promo. My friend who facilitated the installation of wireless Globe Broadband visited me at home past 7:00 in the evening with a Globe installation technician. He introduced this Tattoo WiMax and explained its features. I listened attentively, but with reservation for I've known that there were dubious Globe representative and technicians pulling out the units and replacing them with the new one, but later malfunctioned and they couldn't be traced anymore. In short, they're fake. 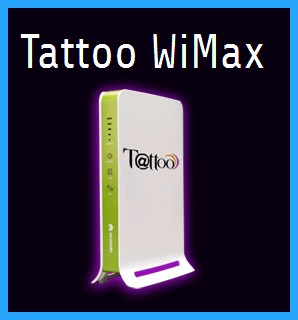 Tattoo WiMax provides the best value internet today. Subscribers could get 1Mbps Internet connection with landline for only P1,099 a month. Tattoo WiMax is the first and the largest 4G WiMax network in the country with Plan 1099, the subscriber could have free landline, free 1 month speed boost, free Globe to Globe NDD Calls forever. By 9:30 this morning, she followed up to give her the correction direction of my residence in which I also did. 1. You may visit Tattoo website. 2. Go to Globe stores. 3. Proof of Billing Address if installation address is different from billing address. I'm too excited to avail of this fast connection. What about you? What internet connection do you have?